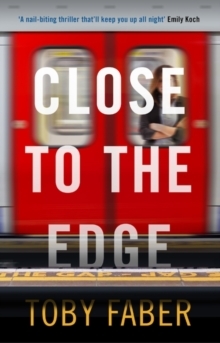 Standing on a tube platform, a young office-worker sees a dreadful accident. On reflection she realises that what she has witnessed may well be something much more sinister. She begins to investigate, not realising that in doing so she will become as much the hunted as the hunter.